Bonnie Prince Charlie’s largely Highland army of 5,000 men, out-numbered, exhausted, hungry, and in poor position, were defeated by the forces of the Duke of Cumberland on April 16, 1746. Stories of the highlanders heroism and courage are legion. The slaughtered were buried en-mass according to Clan. 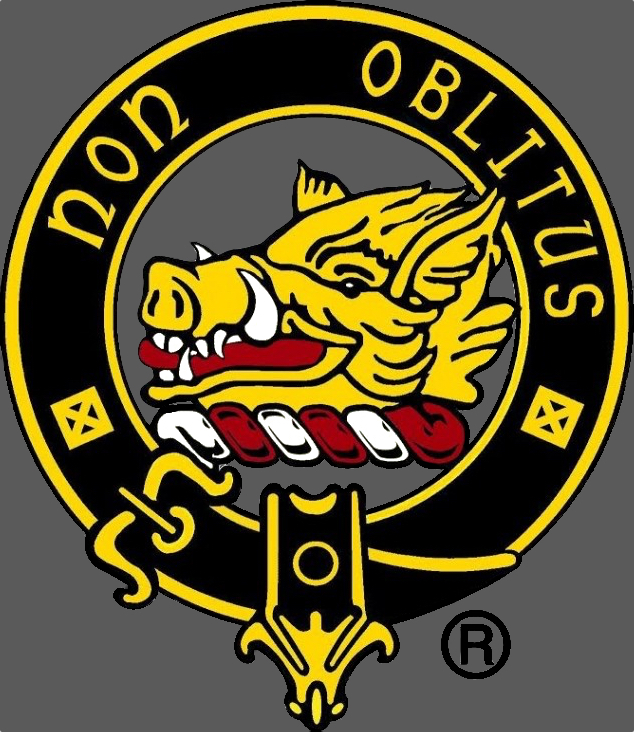 The Mactavish were unable to fight under the banner of their Chief who had been imprisoned along with Campbell of Achnabrek prior to the battle due to his association and support of the Jacobite cause. However, our determined clansmen joined forces with other clans in support of the Stuart prince. The fallen lie unnamed in the Mixed Clans area of the battlefield. Legend says that although heather may carpet Culloden Moor none shall ever grow on the graves of the Clansmen. And so it is. A walk on the moor can make the fateful day seem all too real. Culloden represents a turning point in Scottish history that remains strongly embedded in the psyche of Scots worldwide. 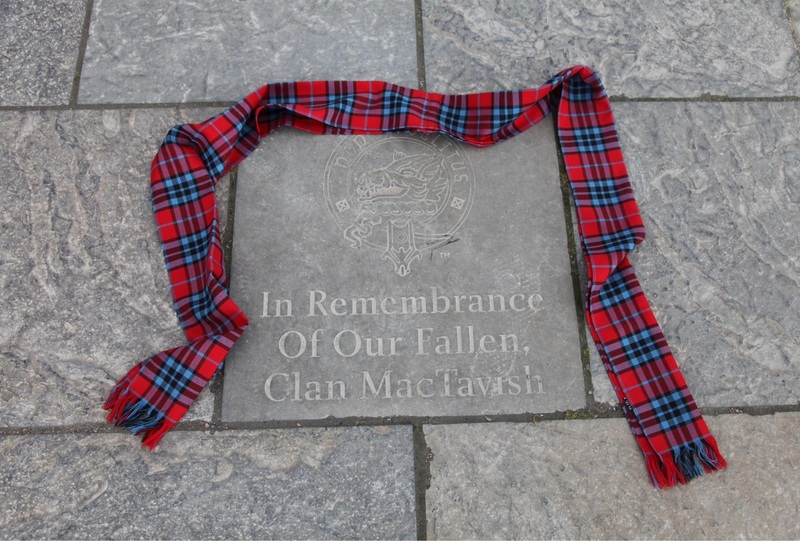 Thanks to many generous souls our brave Mactavish clansmen will now be remembered with a large stone on the Culloden Walk.